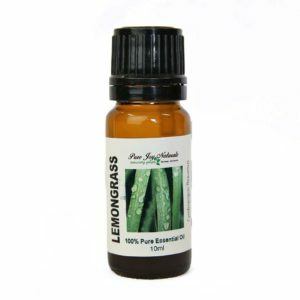 Essential oil blend with basil, lemongrass, lemon, rosemary and grapefruit essential oils. 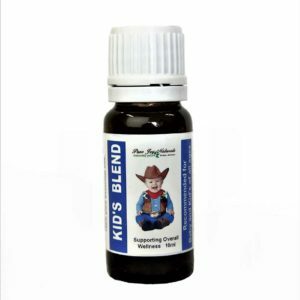 The Concentration Essential Oil Blend is unforgettable! 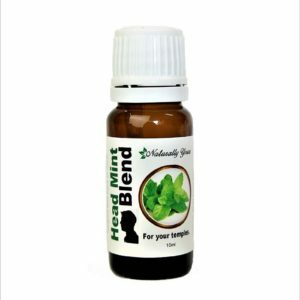 It contains: Basil, Lemongrass, Lemon, Rosemary, Grapefruit Essential Oils combined into a blend that is used for the benefit of focus and concentration. Feeling mentally alert and focused is very very important. Many of us struggle with concentration, and there are many reasons for that. So if you’re feeling the need to improve your memory or concentration, think first about your stress levels, sleep habits, and levels of stimulus. We are so sorry to tell you that one of the main causes of this sensory overload is none other than …. your cell phone. Constant messaging, emails and interruptions are distracting and addicting. Firstly, please take time to sit quietly without your phone, computer or tablet and just breathe deeply. When you are relaxed you will improve your concentration exponentially. 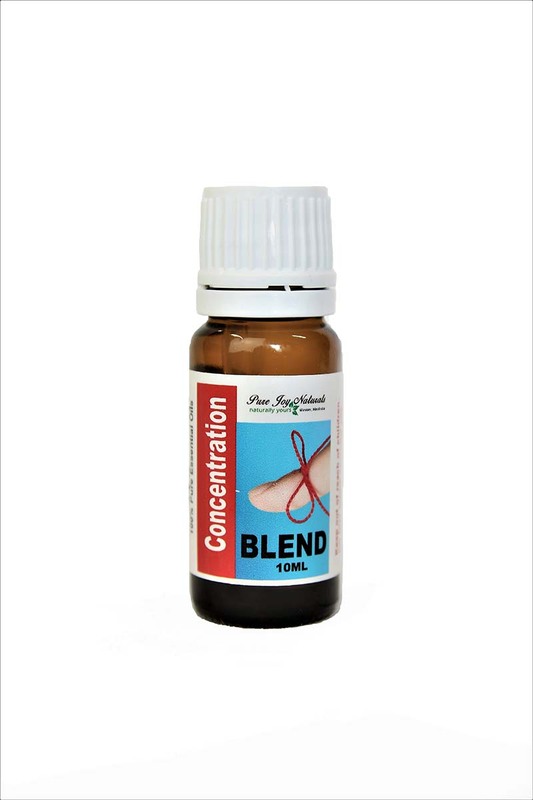 Adding this Concentration Blend to your daily routine will be really beneficial. The oils chosen for this blend provide you with a nice balance of relaxation and concentration. The best way to enjoy this oil is to add 4-5 drops into your diffuser. Diffuse when you are reading, studying or working. You can also apply a drop of this oil to an Aromatherapy Necklace or Aromatherapy Bracelet.